Hey guys, its me! I just got back from Hollywood where I received a Quilly award for my contribution to Brian Tracy’s new book “Transform” the whole experience just was just unbelievably amazing! Then I saw this press release. 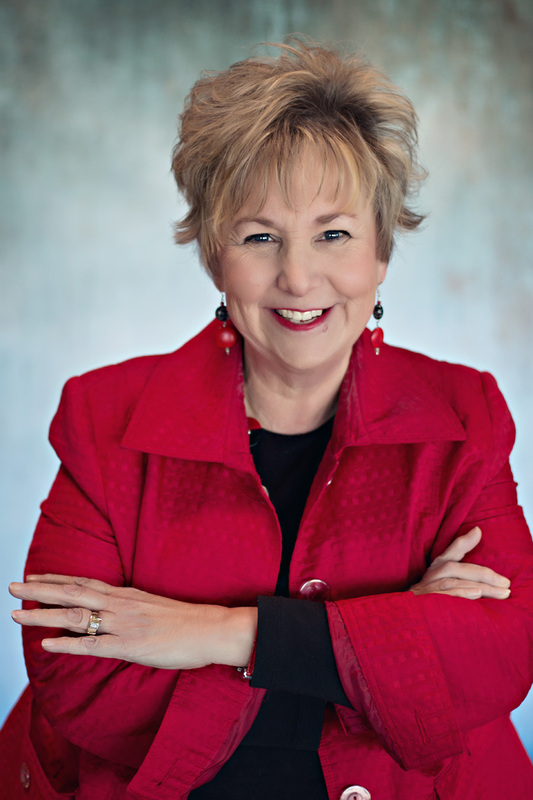 Writer and speaker Sandy Lawson recently hit two Amazon.com best-seller lists with the new business book, “Transform,” co-authored with best-selling author and speaker Brian Tracy. Wentzville, MO – September 18, 2014 – Sandy Lawson serves as a Care Pastor at Element Church, in Wentzville Missouri, one of the fastest growing churches America. Sandy recently joined noted business development expert, best-selling author and speaker, Brian Tracy, along with a select group of the world’s leading experts, to co-author the book titled, Transform: The World’s Leading Entrepreneurs and Professionals Get to the Heart and Soul of Transforming your Life, Business & Health. The book was released on September 18, 2014 by CelebrityPress™ – a leading business book publisher. Sandy Lawson has over 30 years of experience partnering with her husband, Kip, in family ministry and outreach. She’s had the privilege of serving on staff at three mega churches prior to Element Church. In addition, she and her husband also had the honor of building the bus ministry of the Oneighty Youth Group at Church on the Move in Tulsa, Oklahoma from 400 riders weekly to nearly 1,500 riders each week. Her biggest joy is coaching people in their personal relationships and helping them reach their God-given potential. She and her husband have helped hundreds of couples turn failing marriages into happily-ever-afters, as well as assisting parents in their quest to create healthy thriving families. In their career, Sandy and her husband have been a major influence in the lives of thousands of children, teens, and adults around the world. Sandy is the mother of three, and the grandmother of eight wonderful grandkids. She and her husband have been married over 45 years. She was educated at Santa Rosa Junior College and Sonoma State University in California. 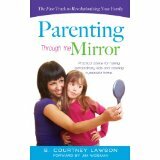 She is the author of a parenting book, “Parenting Through the Mirror” which explores the concept that great parenting must begin with personal transformation. She is also the author and illustrator of a children’s geology book, “Iggy and the Volcano” that teaches kids the cycle of igneous rocks. Sandy is a freelance writer, speaker, blogger and was a major contributor to an internationally distributed children’s curriculum.